When you already have or intent to host your server's or service's which relate you with Datacenter's then you must know where and in which environment you are/will be in. With ColoHubs.com your server's and service's will be located in Seattle’s Intergate West Campus, one of the largest cluster of datacenter facilities in the Pacific Northwest region. The 18,000 square foot facility is purpose-built for datacenter usage and designed with redundancies in all layer of the critical power, cooling and network infrastructures. Being located in Washington State, ColoHubs.com enjoys having one of the nation’s greenest power, and takes advantage of the cool ambient temperature to provide free cooling to the datacenter. Datacenter building is located near Seattle/Tacoma International Airport and outside of Seattle fault zone and liquefaction area. The building is located on top of a hill, far above highway 99 and poses little or no risk of flooding. The building also boasts a Tier3+ and Seismic Zone 3 rating. Fact Sheet - A brief one page overview of the facility and geographically diverse network of datacenters. Diesel Generator 24 Hour runtime at 100% load, tested weekly to ensure it operates within specs. Providers ColoHubs.com provided facility connected with Tier1 transit and Transport providers within the Intergate campus, or Westin Building in downtown Seattle. 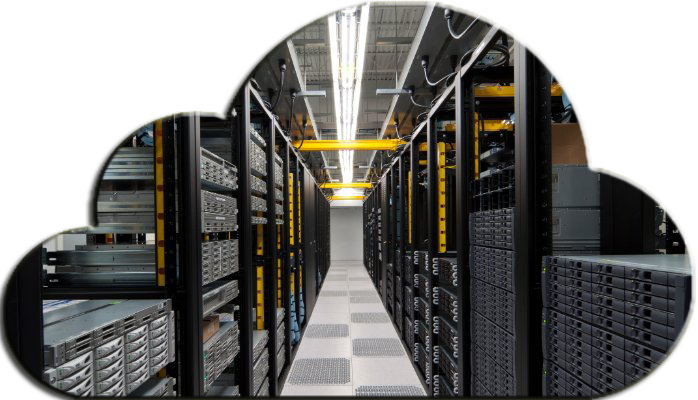 Managed Colocation Managed colocation services including smart hands, system engineers, and network engineer available. Cloud Services Cloud instances and shared storage available. Network services Tier3 Network engineer services available. Fully managed rented network devices are also available. ColoHubs.com provide the main Datacenter in Seattle, Washington. Apart from that ColoHubs.com operates in eight datacenters located in multiple cities across the United States, Europe and Southeast Asia. All of our provided facilities are engineered with security and redundancy in mind to meet the expectation of the most demanding Internet Hosting Environments. We believe our expertise, experience and customer focused approach benefits all of our clients. Located in Seattle’s Intergate West Campus. One of the largest cluster of datacenter facilities in the Pacific Northwest region. Redundant Critical Power & Cooling System. Flood free and Seismic Zone 3 rating facility. SOC-1/SSAE16 Type II Audited facility. BGP routed Redundant Network infrastructures. Located in the Central Dallas Market District. Best location in Midwest Cities of USA for Internet connectivity. N+1 on Redundant Power and Cooling system. Connected to major Tier1 Transit and Providers. Directly interconnected with Dallas Infomart building. Datacenter facility is located in Buffalo, New York. 10 miles away from Downtown Buffalo. Superior connectivity and latency to Europe. 24x7x365 on premise security and technical support. Bullet resistant protection at security check in points. Located in Amsterdam, Netherlands, Europe. Connected to major Tier1 Transit and Transport providers. Ultra-low latency and secure connection. Private cage space or Shared rack colocation. Located in Hong Kong in the Equinix building. One of the largest data center facilities in Hong Kong. One of the most desired locations In the Asia-Pacific region. Connected with Major Internet exchanges. 24x7 on premise security and technical support. Datacenter in Singapore is located in the Equinix building. Home of Equinix IX, the most connected IX in Singapore. 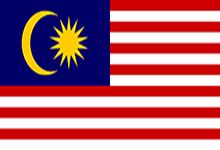 One of the most connected country in the region. Located in the Kuala Lumpur. Home to 100% of domestic telecommunication providers. N+1 cooling, N+1 Power & UPS systems. Direct access to Tier1 Internet Service Providers. Located in the Intiland Tower Building in Surabaya. ISO 9001-2008 Datacenter audit completed. Direct transport to major Internet Service Providers. 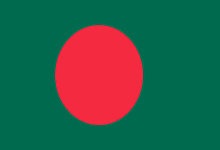 Located in Dhaka capital of Bangladesh. Multiple layer Power & UPS systems.